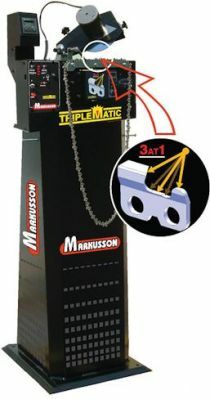 Silvana Import Trading offers the Triplematic Saw Chain Sharpener by Markussan. The Triplematic functions as a fully automatic saw chain sharpening machine, says the company, grinding the cutting link at three key points – the cutting edge, the raker, and the gullet. 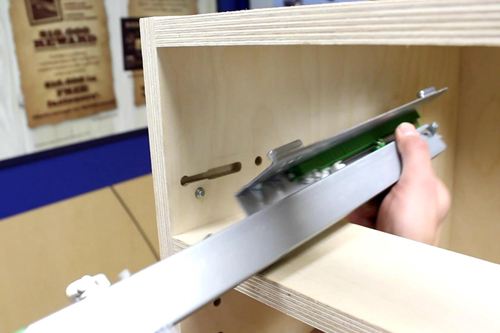 It frees up more time, adds Silvana, by sharpening the cutting edge, gullet and raker in one cycle. It is designed to optimize efficiency for a contractor’s forestry operations. It has the ability to triple the life-expectancy of saw chains, says the company, and its high grinding capability does not overheat or turn teeth blue. 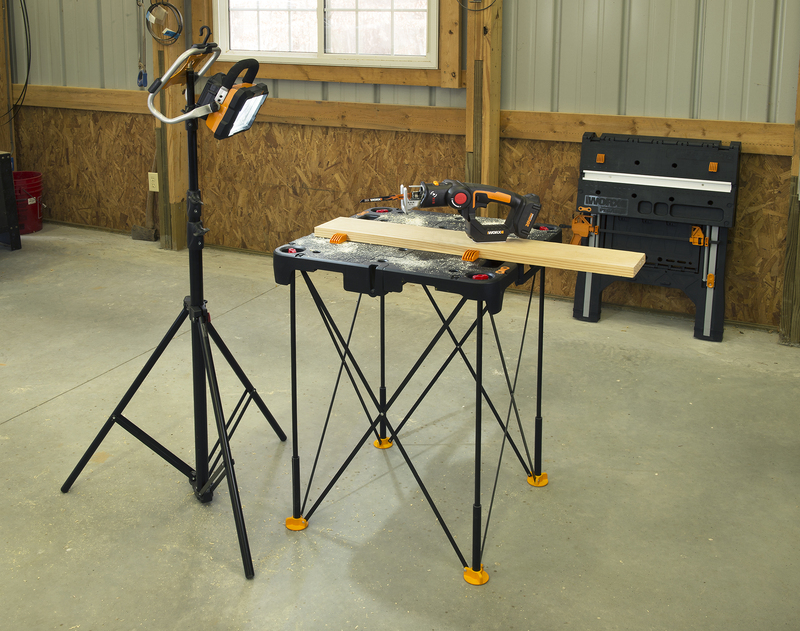 It features standard equipment plus a stand, link counter, 110V to 12V converter pack, and a new air-powered system, which stretches the chain for precision sharpening, adds Silvana. About Silvana Import Trading Inc.